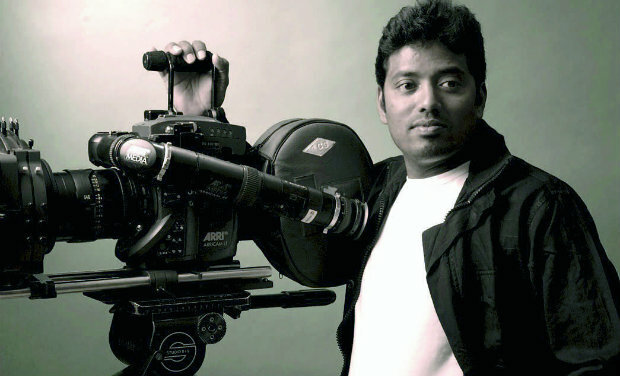 Cinematographer R. Rathnavelu is selective about his work. So much so that he’s done just about 20 films in 18 years against the huge number of offers he gets. “I listen to the script. If I like it, I get on board, otherwise I take a flight back home,” says the Chennai-based cinematographer. This is not an empty boast. He has got the Filmfare Award for Best Cinematographer — South twice, for Nandha and for Rajinikanth’s Enthiran. With 1, Rathnavelu completed a decade of his association with Tollywood, beginning with Allu Arjun and Sukumar’s debut film Arya. After that he did Jagadam, also with Sukumar. According to Rathnavelu, though Enthiran was the toughest film technically, 1 was more challenging aesthetically. For example, when the BMW of the imaginary villain passes by, there is no water splash but when the hero’s bike crosses the stretch, there’s a splash.